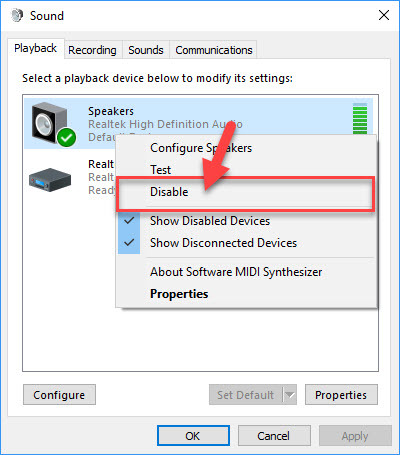 This article will discuss with you about the problem with playback device Skype on Windows 10. Skype is one of the most favorite messaging services, but certain problems can occur once in a while. 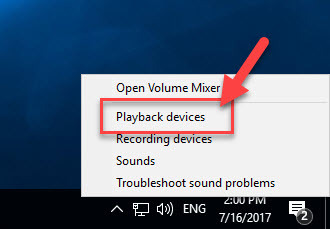 Many users have reported that Skype has problem with playback device in Windows 10. Problem with playback device means that Skype can’t access sound card that is properly setup on your computer in order to make a call. 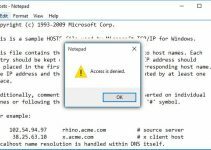 If you also face an error like this, then this tutorial can help you troubleshoot and get rid of the problem. Step 1. 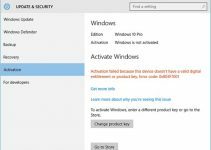 Press Windows Key + X then click Device Manager from the list. Step 2. Then you scroll down to the Sound, video and game controllers section and find your audio device. Step 3. Next, you right-click your audio device and click Uninstall. Step 4. Lastly, restart your system and then Windows 10 should install it automatically. Check if the problem with playback device has resolved. Step 2. Press Ctrl+, to open Settings then locate Speakers section. Step 3. Next, you expand it and choose the proper audio device. Then test it in Skype. 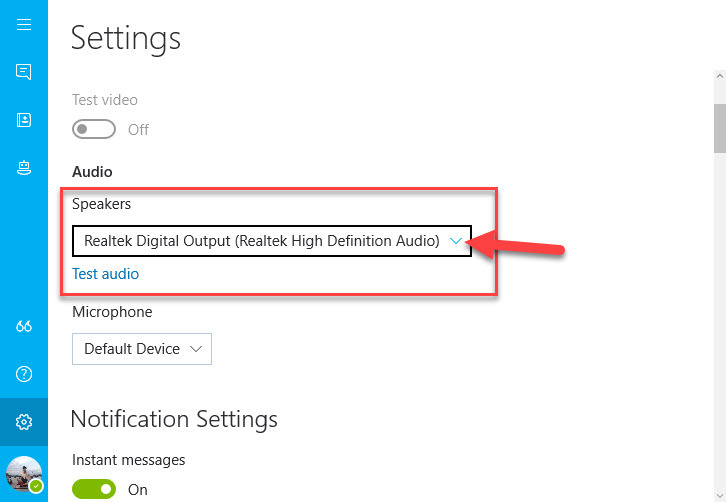 Check if Skype problem with playback device is resolved. Step 1. In the bottom right corner, you right-click the speaker icon and from the menu choose Playback devices. Step 2. When Playback Devices window opens, you right-click on the empty space. Here, you make sure both Show Disconnected Devices and Show Disabled Devices are checked. Step 3. 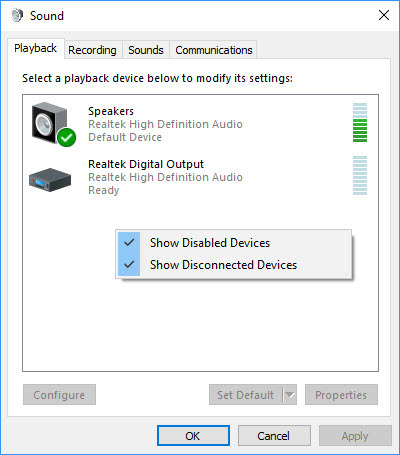 Right click your audio device and select Disable from the menu. Step 4. Right click the device again and select Enable. Step 5. Lastly, you click Apply > click OK to save changes. Step 2. 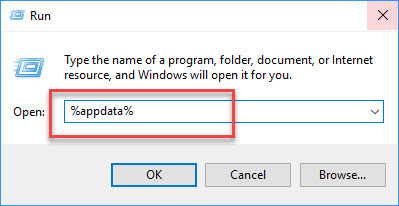 Press Windows Key + R then type %appdata% and press Enter. Step 3. 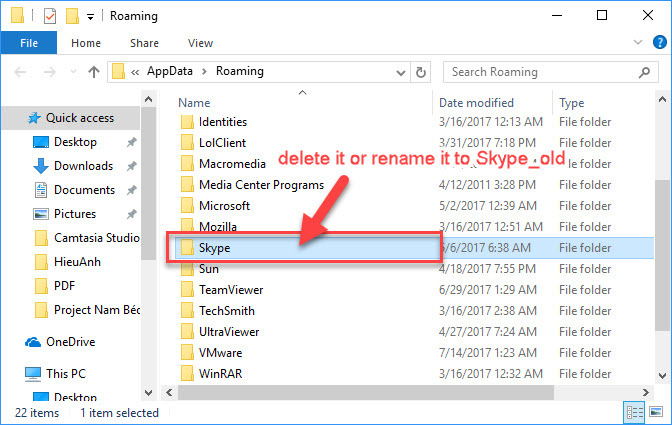 Scroll down to and find Skype folder then delete it or rename it to Skype_old. Step 4. After you’ve deleted Skype folder, open Skype again and see if the problem with playback device in Skype is resolved. 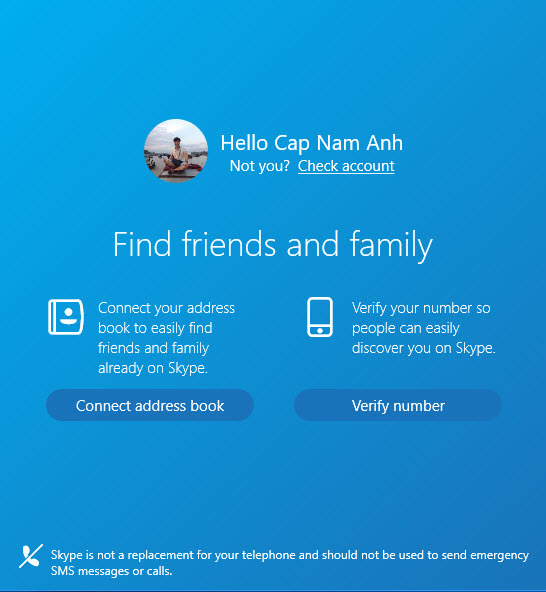 If all methods above don’t work, I suggest you should reinstall Skype in Windows 10. 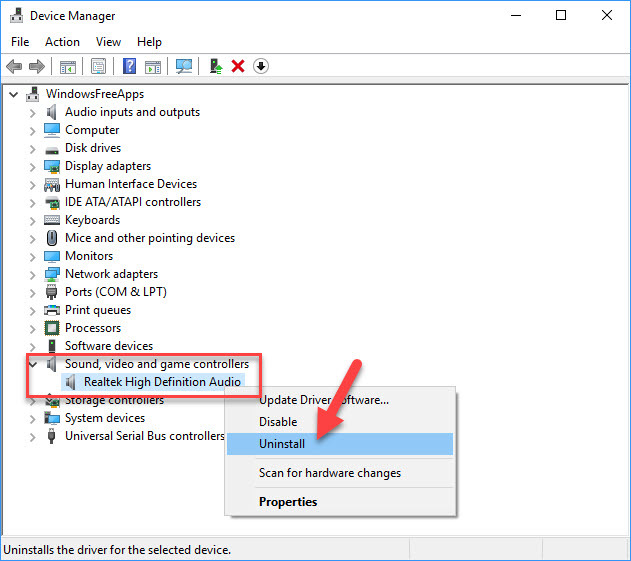 Some users reported that they managed to get rid of the problem with playback device Skype by installing older version of Skype for Windows 10, hence you might want to try that as well. Hope this helps you. 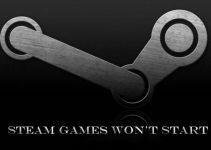 If you see this article is useful for you, please like and share it. If you want to copy this tutorial on your website, please write source and link to Windows Free Apps. Thank you.